Scroll down to the end of this post for a minute. See where it says “You might also like,” followed by three thumbnail images and links to posts? That’s a related posts plugin. When our readers are done reading each of our posts, they are presented with 3 more posts they might be interested in. If they see something that is helpful or intriguing to them in the related posts, they will want to keep clicking and therefore spend more time on our site. There are several plugins or widgets that offer the related posts feature but today we are going to focus in on one of the most well-known related posts widgets; LinkWithin. 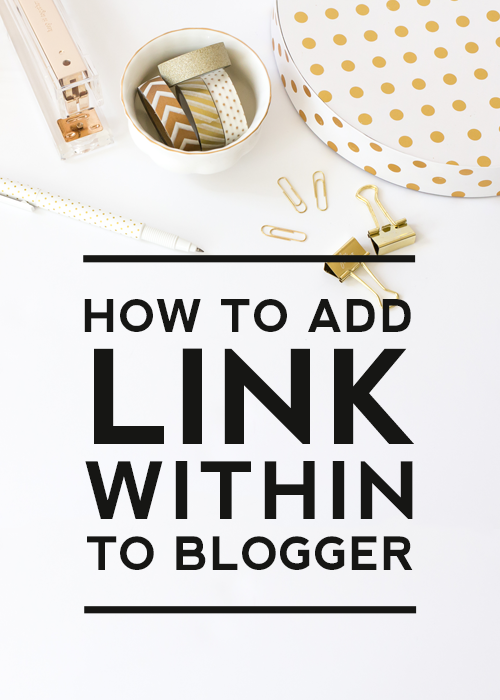 You might have heard of LinkWithin or seen it on your favorite blogs. 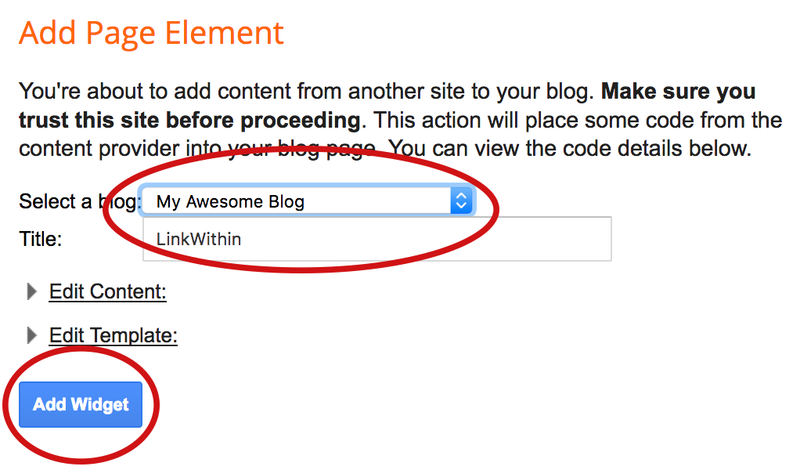 LinkWithin is a free tool for bloggers to use that displays related posts. The great thing about this tool is that it is automatic. LinkWithin uses an algorithm to determine which posts on your site are most related to the current post so you don’t have to think about it. The other great thing about LinkWithin is it is easy to install yourself! Today’s tutorial will walk you through the steps. Visit LinkWithin.com and fill out your information. Enter your Email and Blog Link url. 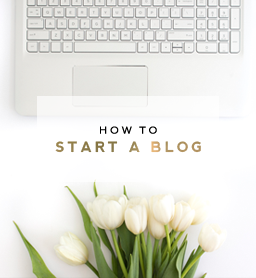 Select “Blogger” as your platform. Select the width (either 3, 4 or 5), which tells LinkWithin how many related posts to show. Leave the box unchecked that says “My blog has light text on a dark background.” Unless you do have a dark background, then check the box. 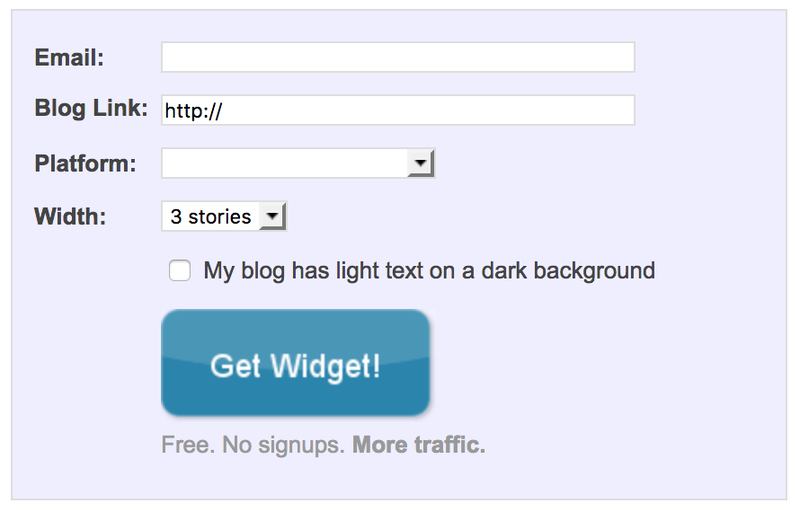 You will be directed to a page with a link to install your widget. Click on the link. 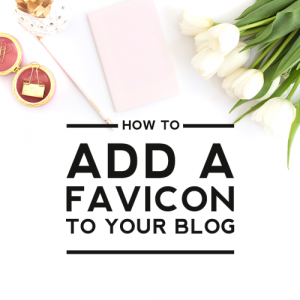 If you have more than one blog under your account, make sure to select the correct one from the drop down list. You can change the title if you want, but no one will see the title on your site. 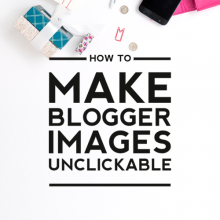 The title is for you to see on the backend in your blog layout. Please note that it may take up to 4 hours to finish populating data and start showing related posts. Also, if you have ad/script/plugin blockers of any kind set up, you may not be able to see your widget. Try a browser where you don’t have the add-ons installed to see what the widget looks like. That’s it! 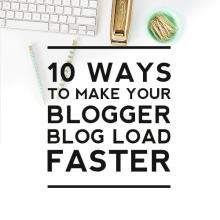 Readers will now be reading more of your blog posts! 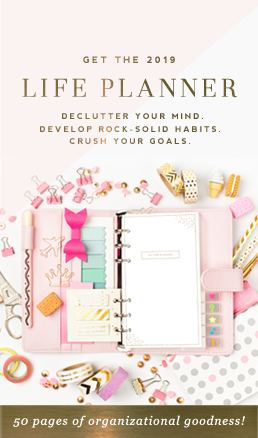 If you would like assistance installing the LinkWithin widget on your Blogger blog, you can visit our accessories page and look for LinkWithin under Blog Add-Ons. Very Nice Post that is I really Like this post and also need of this information.